Party Wall Surveyors, Party Wall Notices and Party Wall Awards. 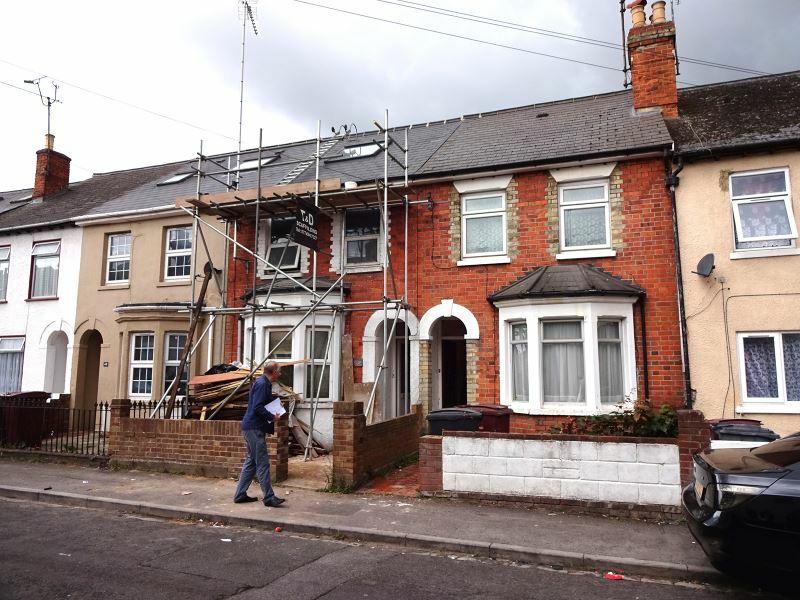 We act as party wall surveyors for building owners as well as for adjoining owners and our clients include national house builders and private residential clients. The Party Wall etc Act 1996 covers the whole of England and Wales. 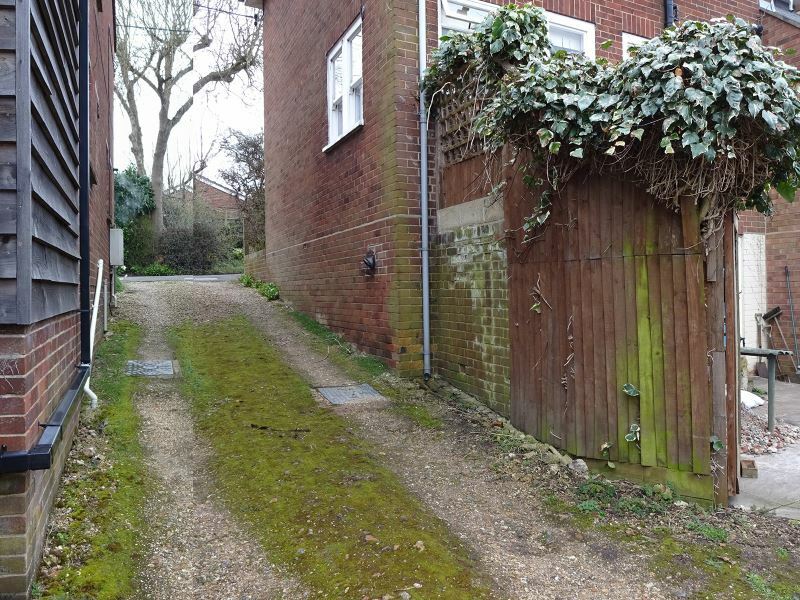 Its scope extends beyond properties that are joined by a "party wall" - a separating wall normally associated with semi-detached or terraced houses. For example, if you are excavating or constructing foundations for a new building within three or six metres of a neighbouring property the Act is likely to be applicable. The Act is designed to minimise disputes between neighbours by making sure that property owners wanting to carry out work use a surveyor to determine the time and way in which the work is carried out. The building owner wishing to carry out the work will appoint a surveyor to issue the required notice to the neighbour. The adjoining owner can agree to the notice, or appoint the building owner's surveyor as an "agreed surveyor" to act for both property owners or he can appoint his own surveyor to act for him. There are a number of minor works that are not covered by the Act; these include fixing plugs, screwing in wall units and shelving, adding or replacing recessed wiring or electrical sockets, and re-plastering your walls. Work covered by the Party Wall Act where you will require the adjoining owners agreement includes cutting into the wall to take the bearing of a beam; inserting a damp proof course; raising the wall; demolishing and rebuilding the wall; underpinning whole or part of the wall; excavating foundations within three metres of an adjoining structure and lower than its foundations; excavating foundations within six metres of an adjoining structure and below a line drawn at 45º from the bottom of its foundations. The process usually includes preparing a schedule of condition on the adjoining owner's property before work starts so that any changes can be monitored and assessed. Our Party Wall Surveyor is a member of the Pyramus & Thisbe Club (p&t club) whose members aim to promote excellence in party wall practice. 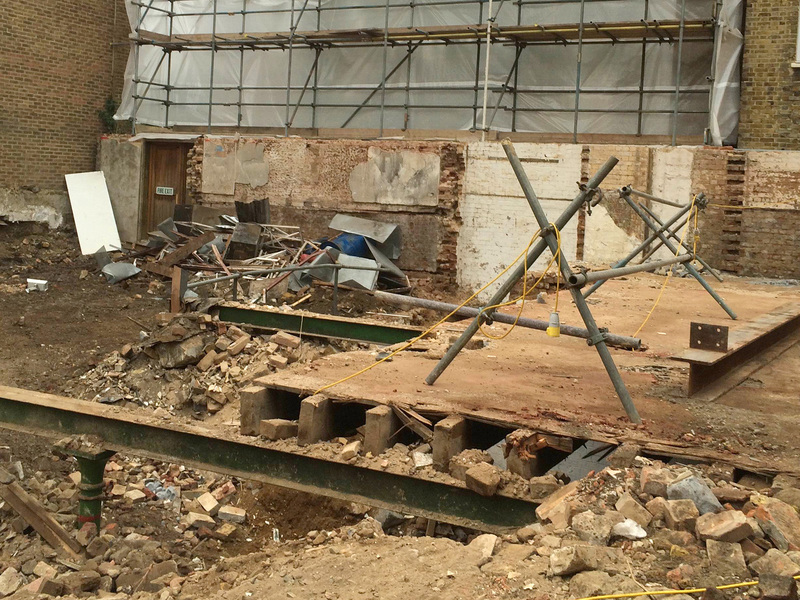 Our client acquired this site in order to demolish and then redevelop with six new houses and four apartments. 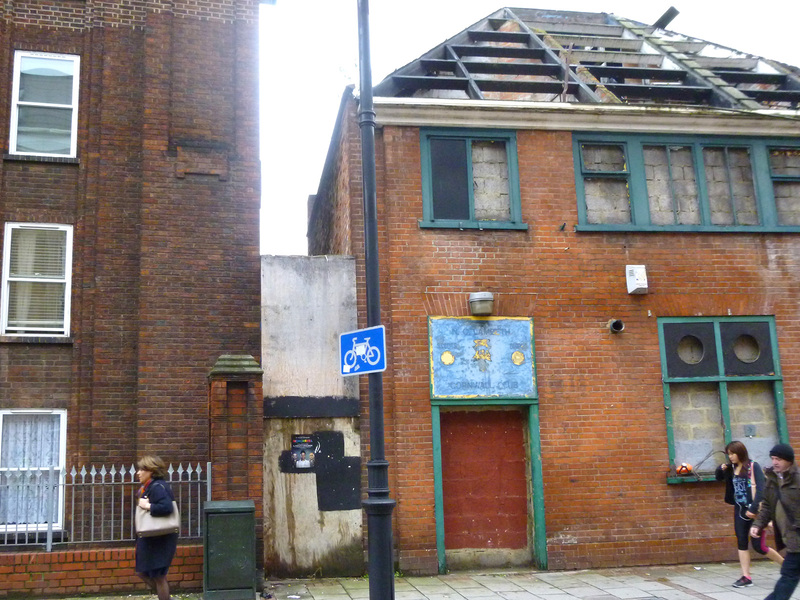 Our clients acquired this redevelopment site in order to demolish and build six new apartments. At their request we visited the site and advised on how the scheme would impact on the adjoining neighbours.